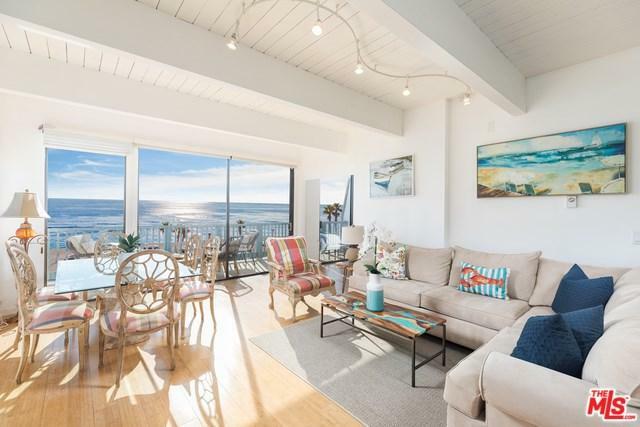 Spectacular corner penthouse with stunning unobstructed ocean views. 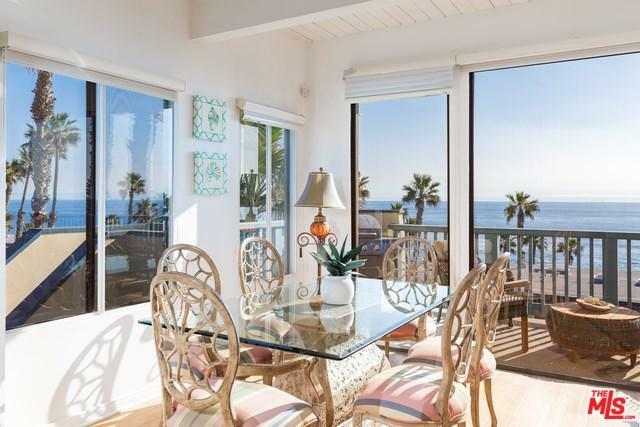 Experience the bliss they call Malibu from this exquisite condo in the Malibu Bay Club. The views go on forever...make seals, dolphin and seagulls into your neighbors. This 2 bedroom end unit was converted into a 1 bedroom with an extra large living space, but could easily be converted back into a 2 bedroom. It has a spacious upgraded kitchen with granite counter tops and stainless appliances. Bathrooms are also equipped with granite. It has bamboo floors throughout. 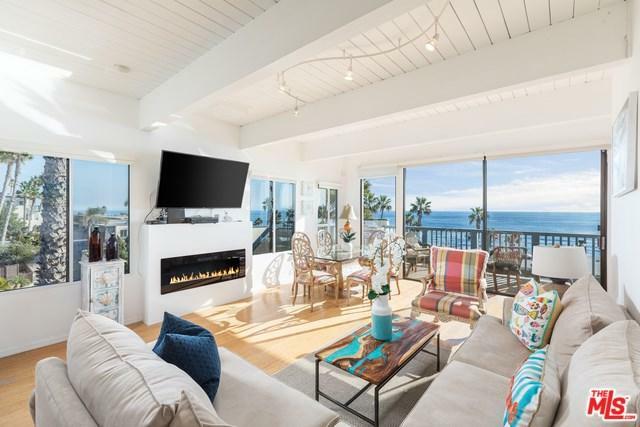 Located in the Malibu Bay Club, a secure, gated complex with a heated pool, spa and direct beach access. Near one of the best surfing beaches for miles around. 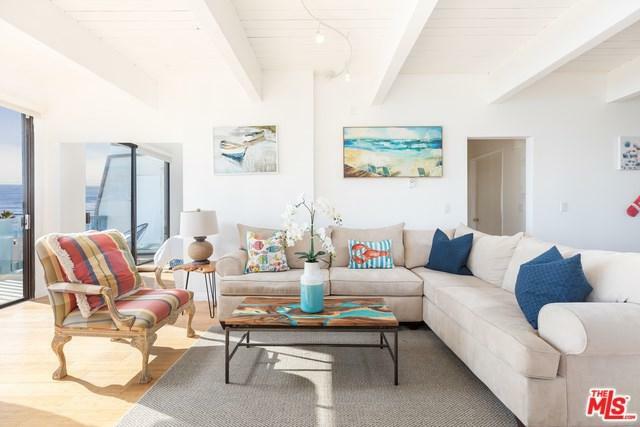 Don't miss this great opportunity to own a Malibu beach home with an affordable price tag!